Gov. 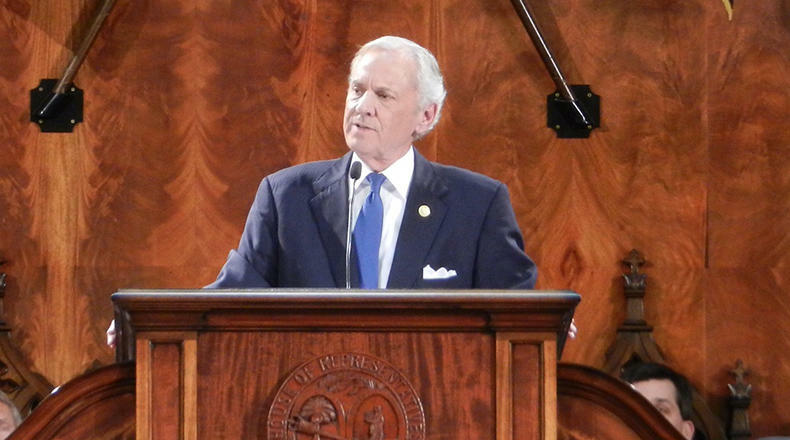 Henry McMaster delivered his State of the State address Wednesday, January 23, 2019. Addressing a joint session of the South Carolina General Assembly, McMaster laid out his 2019 legislative agenda.